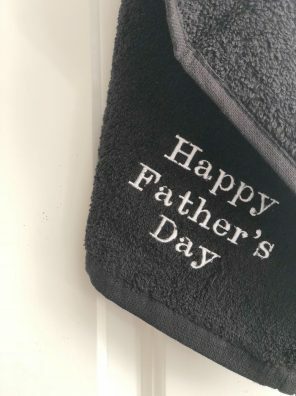 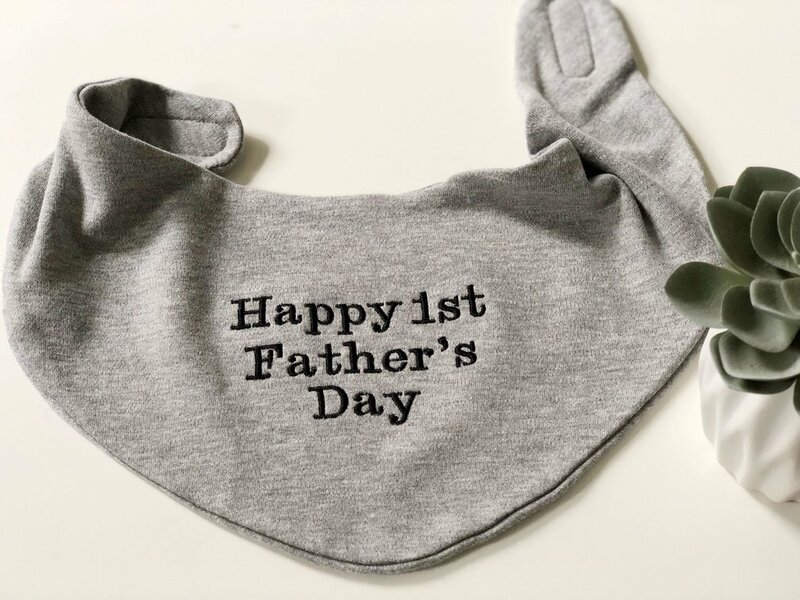 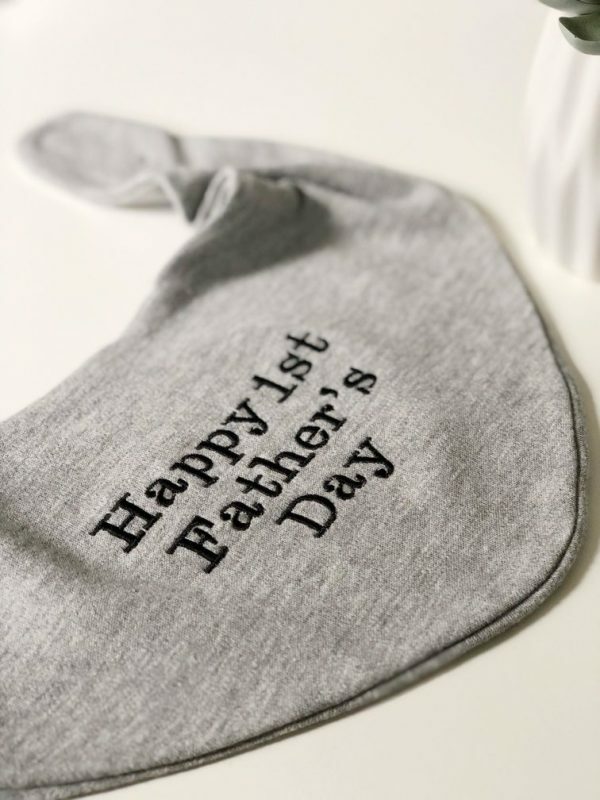 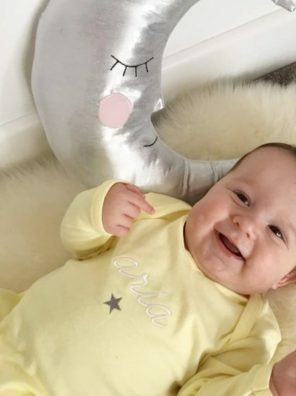 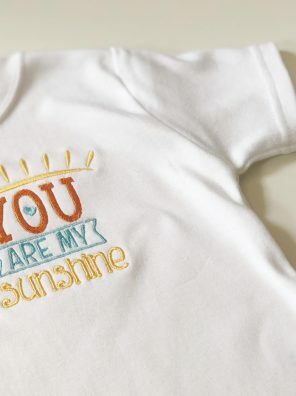 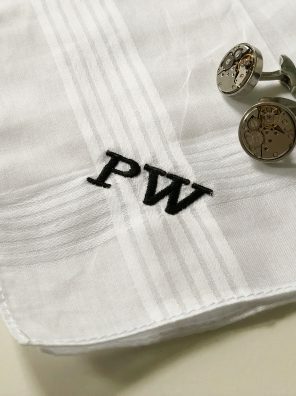 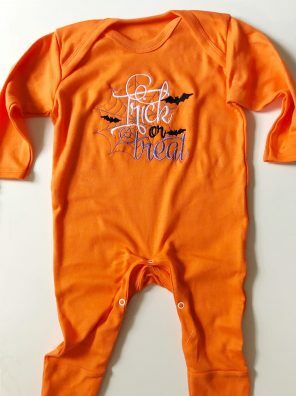 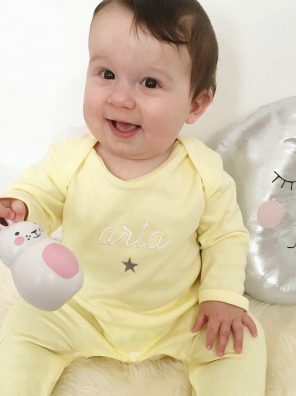 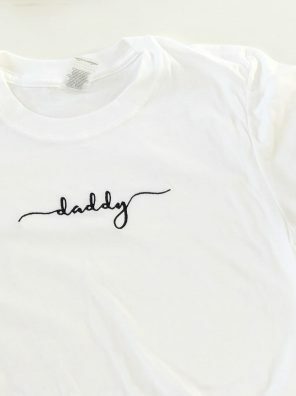 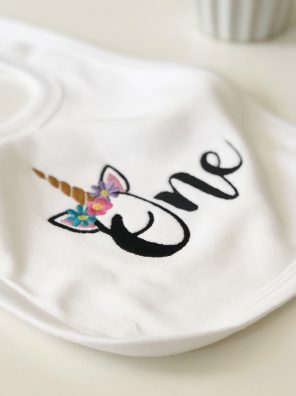 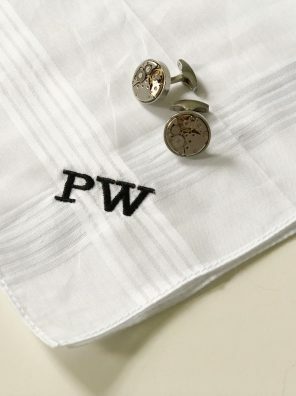 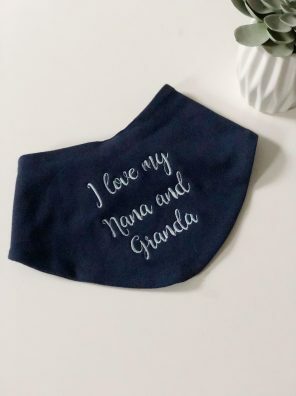 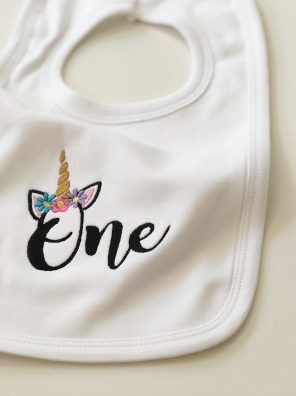 Do you know a little one who would love to surprise their daddy with this adorable bib for Father’s Day, birthday or another special occasion? 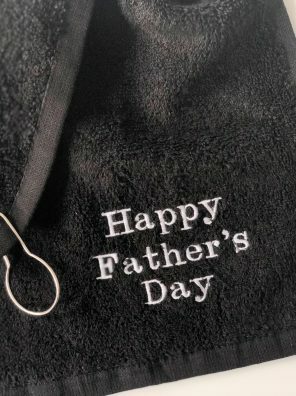 Our Happy 1st Father’s Day bandana style bib is sure to be a massive hit. 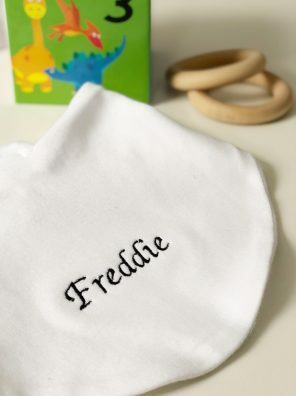 Available in three different colours, grey, blue and white, there’s an option to suit all. 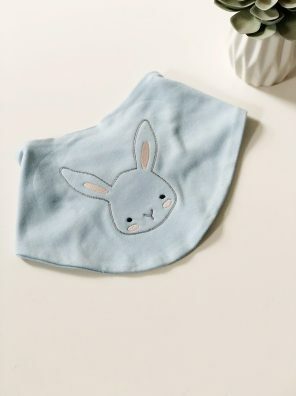 Each super soft bib is double layered, making it extremely absorbent and able to deal with any spillage that may occur. 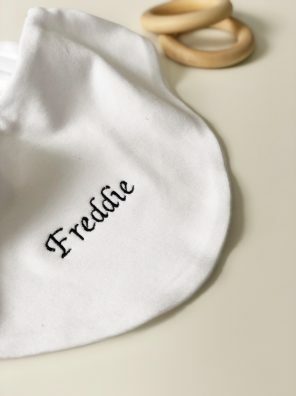 Complete with a Velcro closure, making it easy to put on and take off when needed. 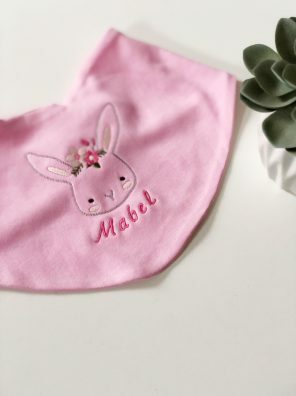 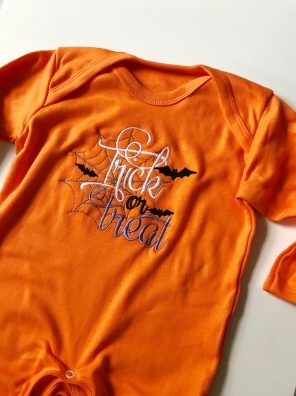 If you’d like the option to personalise your bib with a name or message of your own, see our personalised bib option.